An electric current is a flow of electric charge. In electric circuits this charge is often carried by moving electrons in a wire. It can also be carried by ions in an electrolyte, or by both ions and electrons such as in an ionised gas (plasma). 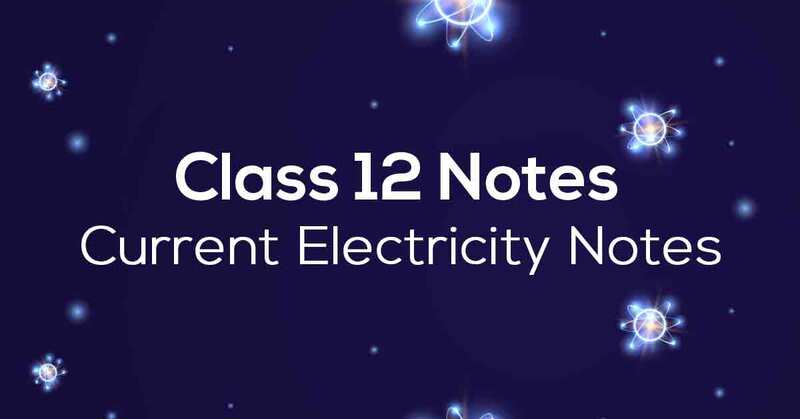 Know More about these in Current Electricity Class 12 Notes. 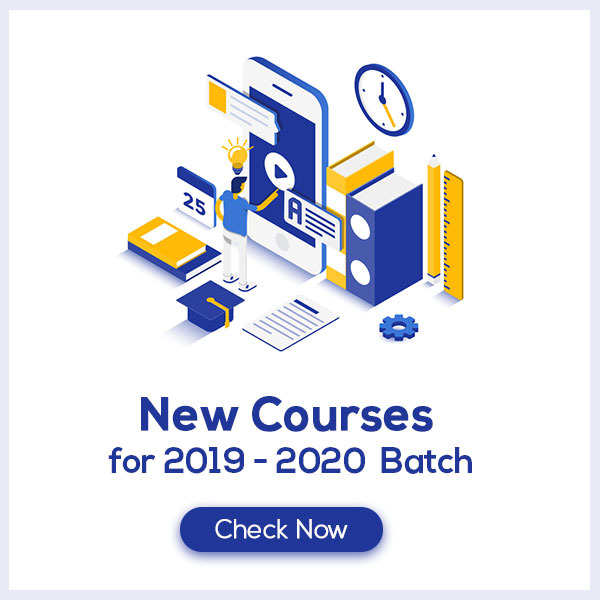 Download the FREE PDF of Current Electricity Class 12 Notes and start your preparation with Vidyakul!